This four-part article series provides an in-depth review of wisdom teeth, what they are and what the procedure and recovery process involves in their removal. Sometime during your late teenage and early adult years, you may notice some discomfort, pressure, pain and/or sensitivity developing toward the back of your mouth. You may notice that the gums feel stretched over a mound, or that they have split open to make way for what feels like an emerging set of new teeth. Well, they are new teeth! They’re your wisdom teeth and according to Silver Spring MD dentists, they’re the third and final set of molars anyone gets in their life. Wisdom teeth can be somewhat of a pain during their emergence, but if aligned correctly, they can become an asset to your digestive system. Unfortunately, wisdom teeth more often emerge from the jaw imperfectly and this misalignment can cause considerable problems for the rest of your dentition. For this four-part article series, we sat down with a dentist in Silver Spring to find out about wisdom teeth, what they are, why they’re necessary and everything you may have wanted and needed to know about the extraction procedure and recovery. Since almost everyone gets wisdom teeth and may experience similar problems, it’s important to understand the answers to these questions. 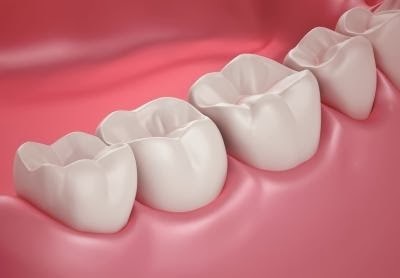 What Are Wisdom Teeth And Why Are They Necessary? This begs the question: why are wisdom teeth so frequently a problem? And why are some people born without them? If you aren’t experiencing any of the common symptoms associated with the emergence of wisdom teeth, then it’s really impossible to know whether or not you have them without an X-ray. You should visit your Silver Spring MD dentist at least once per year for a general check-up, but if you or your child is in his or her late teens and/or early twenties and hasn’t been to the dentist in a while, you should book an appointment. 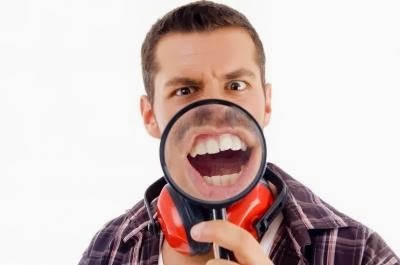 Your dentist will take X-rays of your jaw and dentition to determine, amongst many other things, whether you have wisdom teeth and whether or not they will emerge without complication. To read more about wisdom teeth, the various problems they tend to cause and the procedure involved in their extraction, stay tuned for the second installment of this four-part article series.